6. Went to a festival! 17. Joined my schools smile committee where I've helped organise so many positive events! 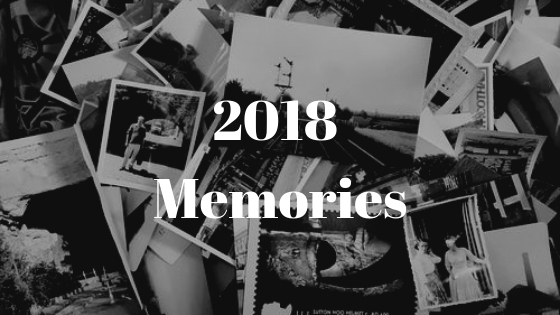 So that wraps up my 2018 memories! Thank you so so so so so much for reading! Merry blogmas!